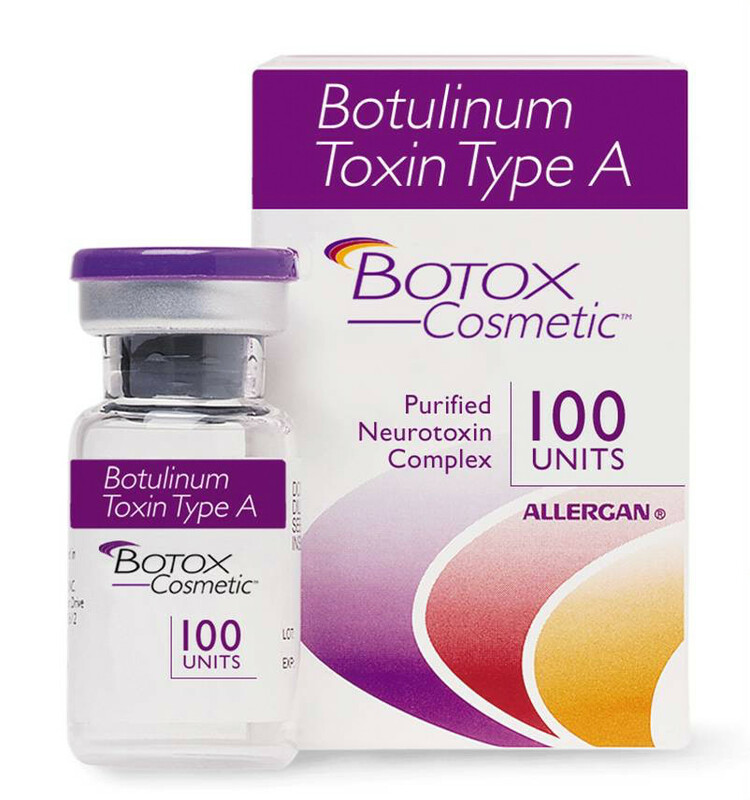 Botox was the first toxin FDA approved for cosmetic use. It is used to soften or eradicate lines or wrinkles that arise from muscle activity in the face. These are called “Dynamic wrinkles”. For wrinkles or grooves at rest (static wrinkles) fillers may be a better option. Botox is still the most the nations most popular toxin. This product, made by Allergan, has a long and proven track record of reliability. Allergan heavily promotes Botox and offers a program that offers patients incentives for staying loyal to it’s product (see Brilliant Distinctions Program). Botox comes in bottles of 50 or 100 units. In my own practices we sell Botox by the unit. Some practices sell by the area treated. 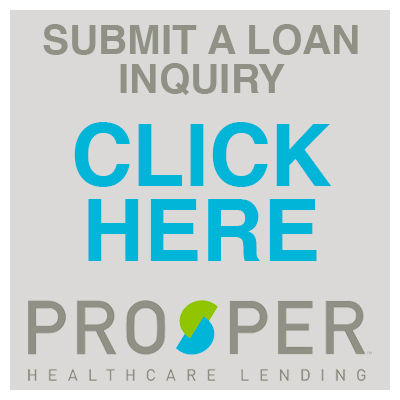 I prefer the unit approach because patients know exactly how much they are getting and can add more as needed without repeating the cost of an entire area. When sold by the area patients don’t always know how much they are getting. If Botox is diluted and sold by the area the result may not be satisfactory or last as long. 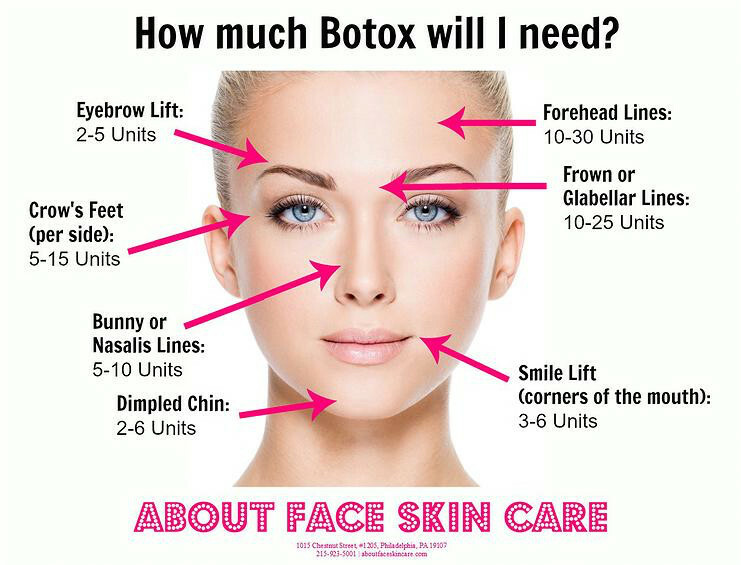 We use a very concentrated Botox solution which lends itself to more precise placement, better function and lower risk. Changes can be noticed in about 3 days, but it usually takes about 7 days for full effect. Botox wears off after a few months and can be repeated. While it is not permanent, repeated use may give longer lasting results because the muscles treated will continue to weaken over time. There is a rare patient who may build up a resistance. These patients may benefit from other toxins. It is important to be off of blood thinners such as aspirin. The most common side effect is bruising.